Back in June when I wrote about attending the annual lia sophia conference, I mentioned getting a sneak peek at the new Red Carpet Collection and this week it went live, so of course my first thought… okay, second thought was that I have to share it with you all. The first thought was a certifiable case of B.S.O.S. (Bright Shiny Object Syndrome). 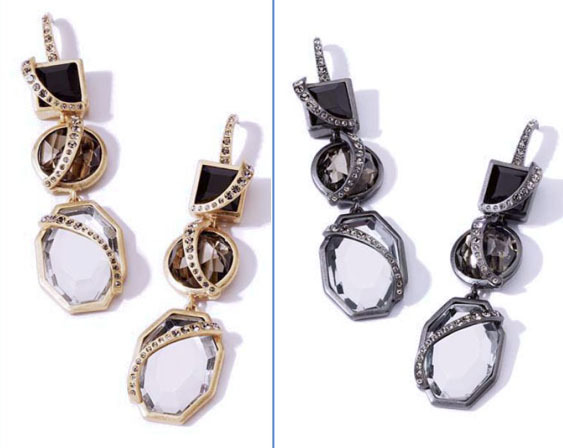 The new collection, la belle rose, combines matte metals with cut crystal then throws it into a mixer with Old Hollywood glamour, Art Deco and some military grunge (which has been popping up with regularity in the style world). Here’s the official description. la belle rose encompasses not only beauty and femininity with the introduction of rose metal, but strength and power through daring designs that meld traditional deco, industrial hardware and old Hollywood glamour together. 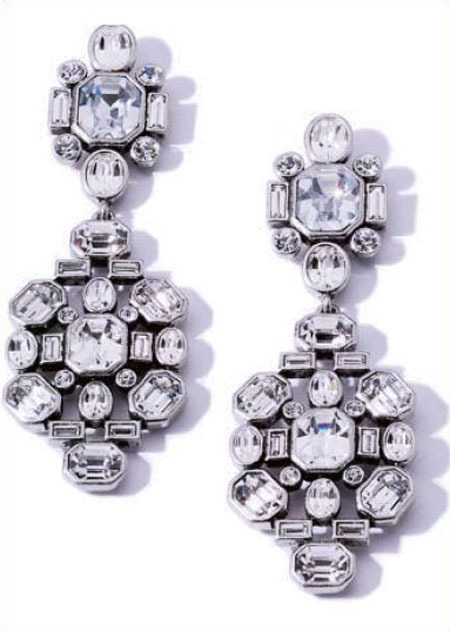 The result is a unique collection of breathtaking baubles that are both exotic and elegant. Share your confidence and showcase your style in la belle rose. You can view the entire collection here, but here’s a quick look at some of the styles you’ll find. A choker, bracelet and ring that come in matte silver with either matte gold and black diamond crystals or matte copper and clear crystals. Several necklaces, bracelets, earrings and a ring, this section is also matte silver with either matte gold and black diamond crystals or matte copper and clear crystals and includes the most affordable piece in the collection at $60. 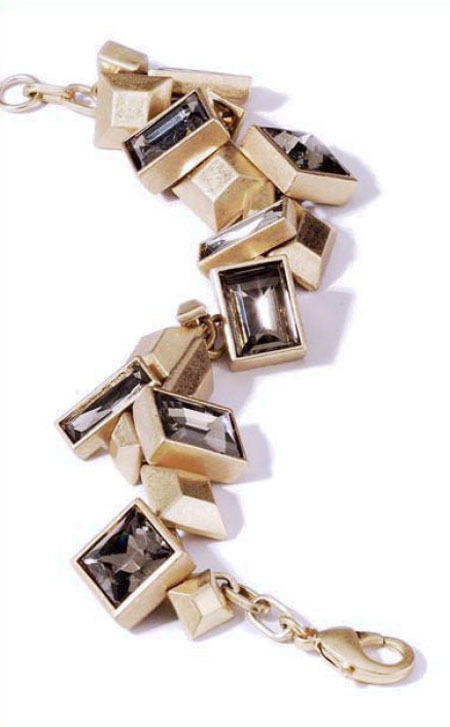 A bracelet and ring each in matte gold with black diamond crystals. 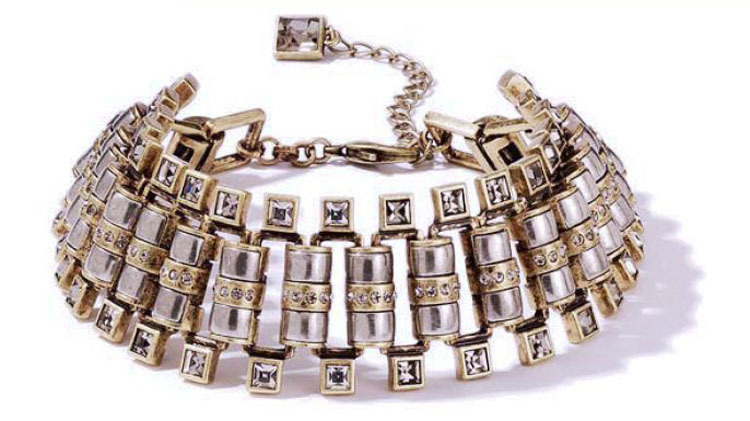 This earring and bracelet set is one of my favorites from the collection. 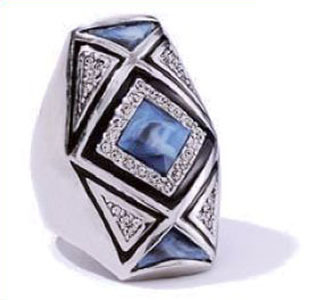 Black diamond, clear and jet crystals are set in either matte gold or hematite. I couldn’t pick which finish I preferred so you get both. Earrings, bracelet and ring all clear crystals in matte silver. 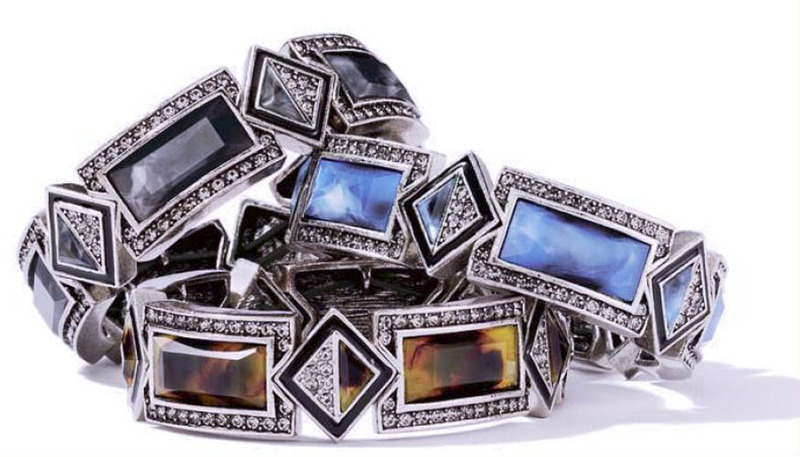 Earrings, ring and bracelets with black diamond crystals, black enamel and tortoise, lapis or black resin. The Red Carpet Collections are always a bit, okay, a lot more dear on the pocketbook than the regular lia sophia line, but you can get the pieces at 1/2 off with the Customer Save Plan which makes it a little more affordable. 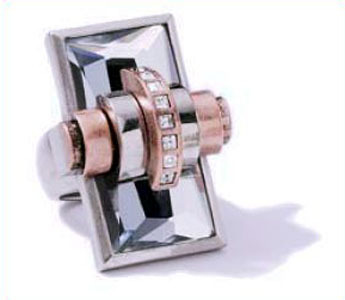 That is especially true with the rings, which usually are in the $100-$150 range, and earrings. 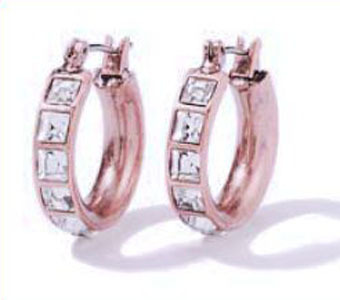 These hoops from the Runway set, for instance, are only $30 at 1/2 off. Of course, I’ve only seen the collection in pictures. Here’s a first hand account from the Toronto Film Festival. Pieces from the collection can also be found in the Sept. 27 edition of Seventeen’s Runway Insider and the Oct. 11 issue of People (pg 101). The la belle rose II collection is now available as well.